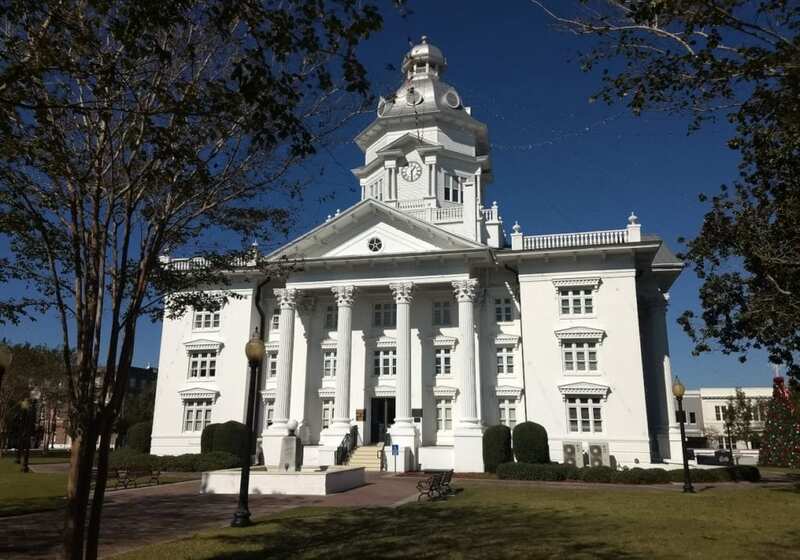 South's Finest was involved in the design and fabrication of several components applied to the restoration of the Colquitt County Courthouse in Moultrie, Georgia. 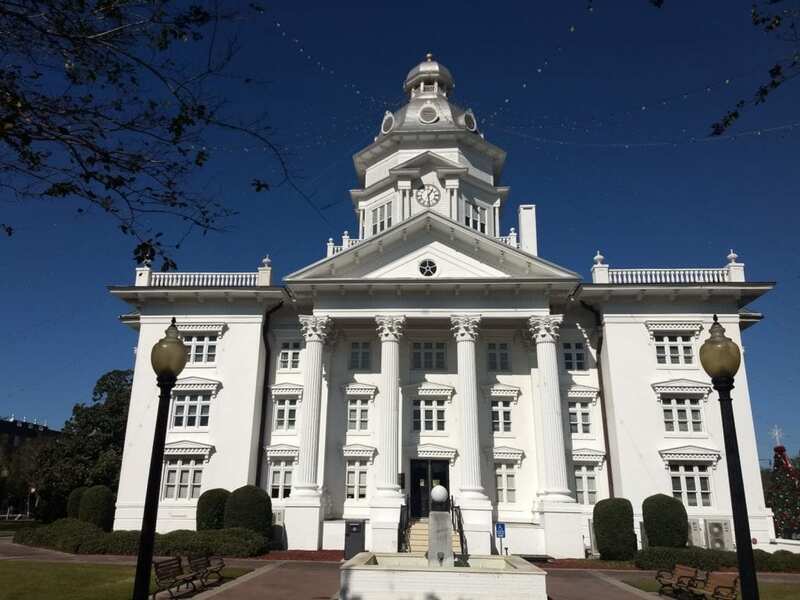 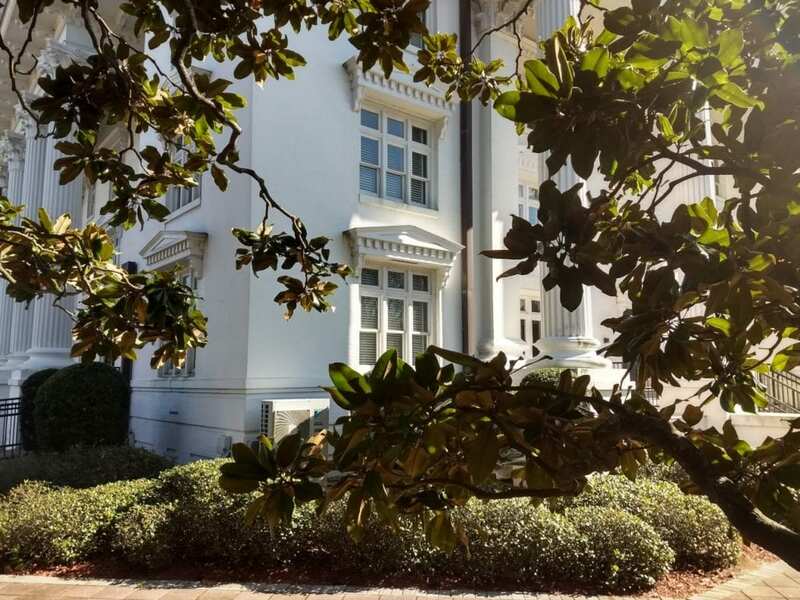 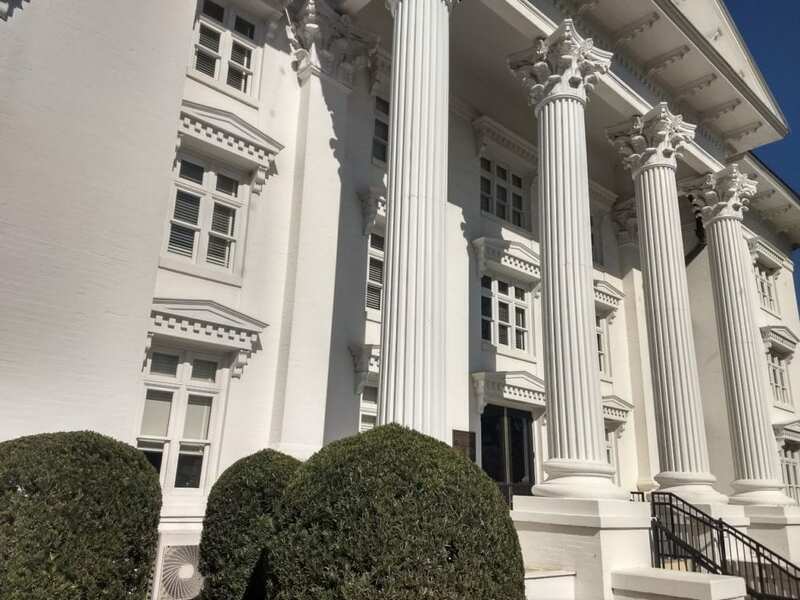 Working closely with the project architects and referring to archival photographs from the County Historical Society, South's Finest was able to create over 80 custom pediments that captured the historic look of the original courthouse in modern materials and adapted to today’s structure. 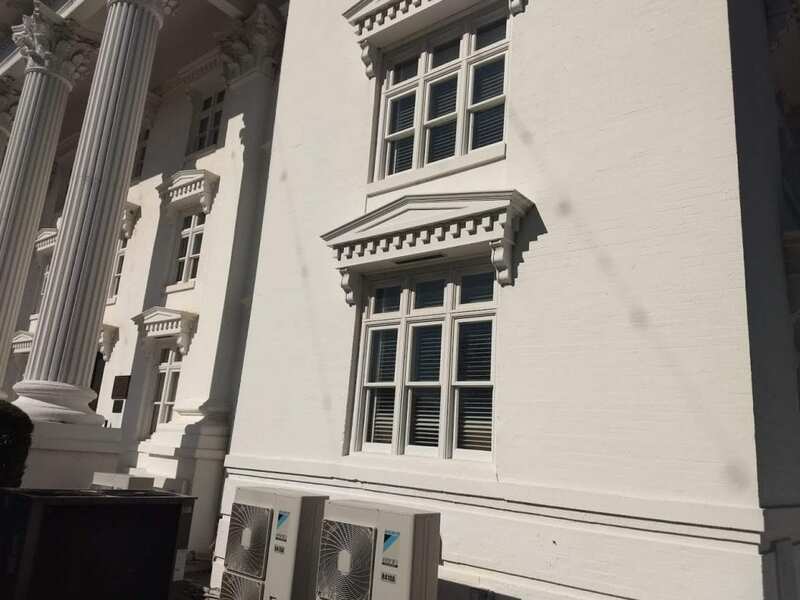 South's Finest also provided the custom balustrade system on the parapet and clock tower. 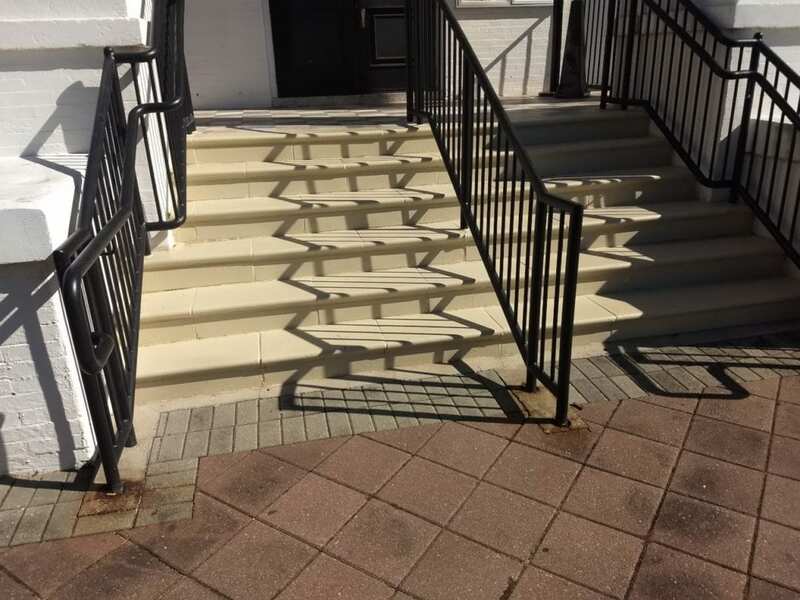 The slender, graceful shape of the baluster seen here is the result of digitizing an old wooden baluster found in the courthouse attic and scaling it up to the desired size with the aid of a computer. 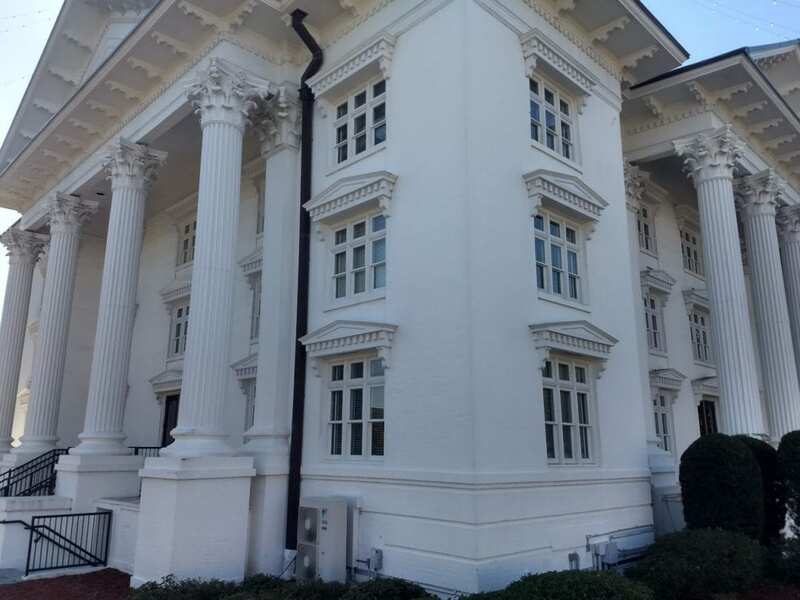 The large finial urn was sculpted in house using old photos and copied to make these finials adorn the roof profile.